the world with its catchy chorus and distinctive "Irish humor". 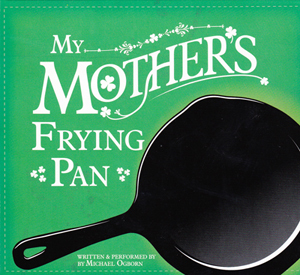 sang it at my rehearsal dinner and my husband Jack referenced "the frying pan" in our vows. It is right up there with "When Irish Eyes are Smiling" and "Harrigan"